There is only one way out of sexual immorality that is to flee away from it. You don’t have to feel bold and courageous and play with it. The more you stay with the more it will crush you to death. It is almost impossible to be in the same room with adulatory and get away the same as it is impossible to see God and to remain the same. Anyone who plays with anaconda is almost impossible to win the fight if it is huge enough to swallow us alive. Satan is expressed like spiritual anaconda. He can swallow alive. The only reason you are still alive is because he spit you out because of the Lord. The more you fight with anaconda the more it becomes strong and the muscles become fierce. The best thing you can do to save yourself is to run away from it as far as you can leaving everything behind. Just run! You don’t have to engage a fight with anaconda. The idea is you don’t come out from sexual immorality test pure if you don’t decide to run from it as the devil has so many years of experience to devour your purity in the Lord. He can crush your spiritual being to death and your bones to pieces if you plan to stay a while and just have fun. It is also the same as playing with fire. Playing with any form of sexual sin leaves you with a scar that you will remember the rest of your life. 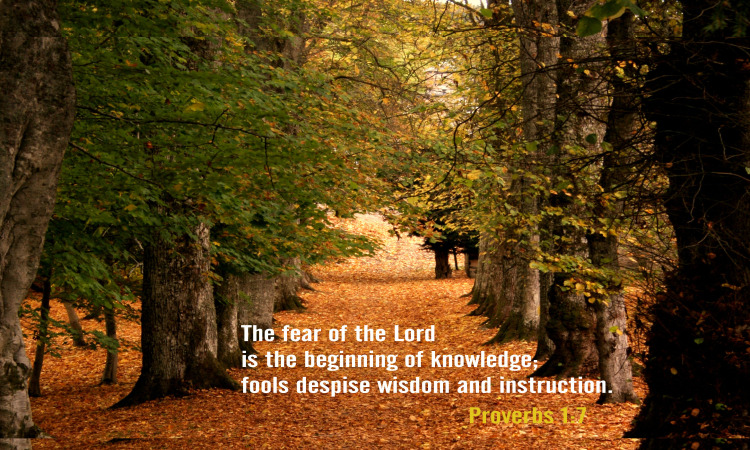 Only the wise will fear the Lord and escape from the threat that lies ahead. Fools go ahead and hurt themselves ignoring all of the warnings and advices that the Lord is giving them for their own benefits. When sexual sin grabs you by your hand, please leave everything behind and run. That is what Joseph taught us from his life. You don’t negotiate with sin. You don’t feel pity for sin. You don’t cuddle and play with sin like you play with a pet or your children. You just run like crazy and by doing that consider you do yourself a great favor. Consider that you just save a lot of trouble and a lot of grief for you and for your family. If you do that, consider yourself you make your father proud and your mother happy. Most of all consider yourself honoring the name of the father no matter what the situation looks like. What amazes me most is that God never interfere to stop you from committing your sexual immorality. Many has lost the way expecting that God will do a miracle to prevent them from doing adulatory. God will never do that because he wants to know you love him with all your heart. He will rebuke you and convict you of your inclination of your heart so that you may withhold from sin in time but he will never send an Angel to rescue you from your sins. If God can do that, he could have saved David his son according to his own heart. We all know that God loved David but when David was in the most dangerous time when he was tested by adulatory, God had to see for himself and found out that either he will honor him or fall in to sexual sin. When David asked his servants for her, it was clear that he will commit sin with her. Whether to win sin or to get defeated by sin, the first concession we have and the first word we speak to ourselves in response to the temptation is very important. The right thing to do when we are presented about sexual sin is not to compromise because we see many men of God in the Bible get defeated when they play with sexual sin. But those who have already fallen paid a great price that is almost negligible when it compares to the pleasure they found out of the sin. We see that they all regret it and with lots of lots of cries they only found back the route to life. p>God bless you for reading about sexual sin and how to get over it. May the Lord lead us to the life full of happiness and joy by showing us how to stay out of the sin of sexual immorality. AMEN.